My overall goal in this is not to be skinny, but to be as fit as possible. I have come to the terms that I will never be the skinny mini girl that you see on runways. My body was not built for that. My body was built for hard work and I intend to put it to work. So, let me cover a few things. My starting weight is 217. Yeah, I gained a few pounds since last Fitness Sunday. My goal weight is between 160 and 180. If I feel like I look good at 180, I will stop there. If not, I will keep going until I am comfortable with what I see. Any smaller than 160 and I will start looking sick. My goal weight for the end of October is 200. I know I can lose 17 pounds this month, or what is left of this month. I just have to be smart about what I eat and make sure I get enough exercise in. Here are a few things that will keep me on track this month. No sweets. Nothing with more than 10 grams of sugar per serving. 3 liters of water a day. Exercise everyday. Twice a day I will do sit-ups, crunches, and squats. On good days when my ankle is not hurting too bad I will do push-ups. On days off from work I will do some kind of work out video. I have a goal of 10,000 steps a day. I get that with no problems when I am at work. It’s my days off that I have to be careful and make sure I reach this goal. No more than 3 oz of any meat at any meal. I have found this is the perfect amount of meat for me. I know that you are not supposed to deprive yourself of things. It makes you crave them more. But it is more of a challenge to myself, to prove that I don’t need these things in my life. No bread and no sweets just for the rest of October is not that big of a deal. I know I can do it. 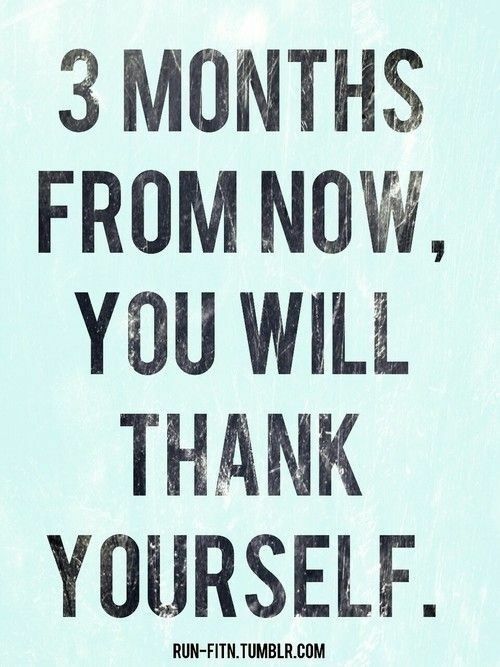 Starting out, Get Fit will be a 3 month thing. It may continue on after, until I reach my goal. If I can stick to my goals and really push myself, I only have to lose 5 pounds a week to be at my goal weight by the end of this year. And that is the lower end of my goal. This is not just to lose weight. In the process I will learn what my body can handle best. I will prove to the people around me that I can achieve my goals. I will also prove to everyone that even someone with PCOS can lose weight if she really puts her mind to it. Maybe restarting this will really get me going. This will be the time I don’t give up or give in. This will be the time that I really stick to my goals and make things happen. This is my moment, the moment where in a movie the montage starts and really awesome music starts playing. I like to imagine that it’s Don’t Stop Me Now by Queen. Or…something by Queen.